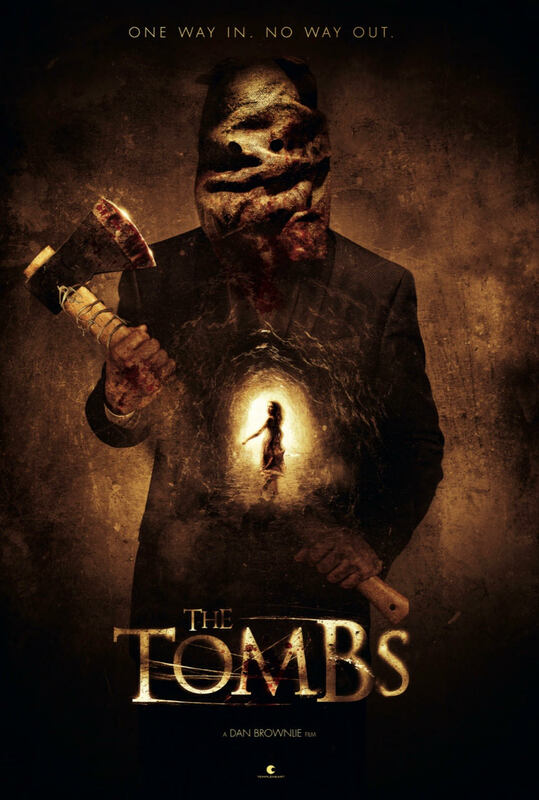 What starts as a night of fun and fright turns into a night of tension and terror when evil spirits of the Damned seize control of the animatronics to wreak havoc on their subjects. Celebrity status cannot rescue them from the unspeakable horror that lurks in the darkness. Separated at a young age, Sunny and Mila grow up without further contact. Fifteen years on, Mila receives a cryptic message to help a troubled teenager Charlie. 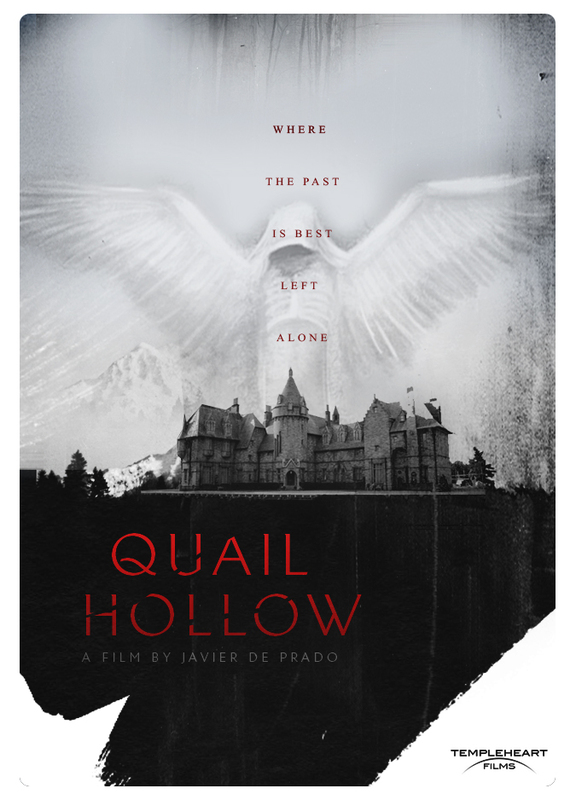 She must travel to Quail Hollow, a small town in Louisiana, run by a sinister Chaplain. Once there, she and Charlie attempt to unravel the mystery surrounding the strange circumstances of Sunny’s death and uncover a shocking truth about their powers. 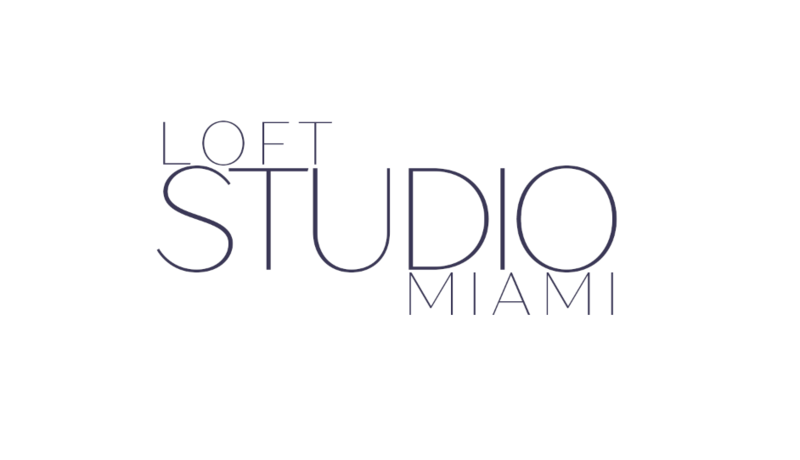 Loft Studio is the first UNREALITY show of Television. Our Studio in Miami is where everything happens. Our day to day work as you never have seen before. With the most uncommon Staff you've ever seen. *Of course we will also take advantage of the sexiness of Miami Beach with exterior filming as well. We will see how Video clips, TV shows, advertising campaigns, photo shoots are built from scratch. The creative process itself. But our team will have to deal with the most uncommon, talented but "unique" at the same time, people: Photographers, directors, models, actors, animals, musicians, technical crew - Each of them with their own peculiarities - Not easy when we are talking about divas.